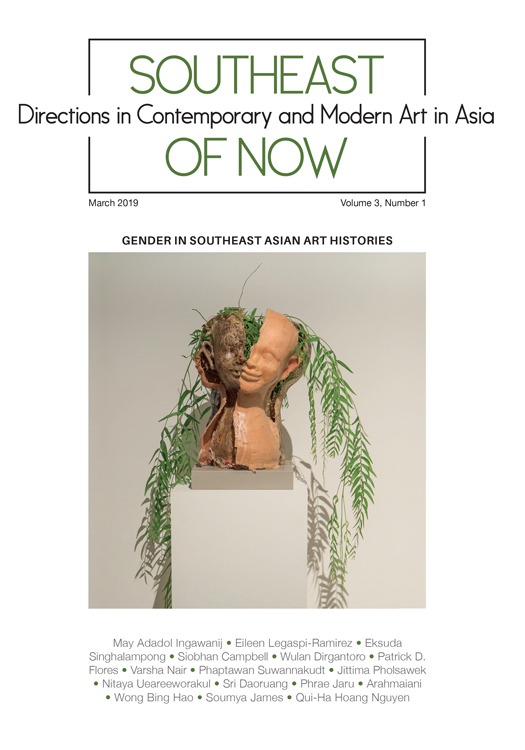 Featuring contributions from May Adadaol Ingawanij, Eileen Legaspi-Ramirez, Eksuda Singhalampong, Siobhan Campbell, Wulan Dirgantoro, Patrick D. Flores, Varsha Nair, Phaptawan Suwannakudt, Jittima Pholsawek, Nitaya Ueareeworakul, Sri Daoruang, Phrae Jaru, Arahmaiani, Wong Bing Hao, Soumya James, Qui-Ha Hoang Nguyen. Edited by Yvonne Low, Roger Nelson, Clare Veal. 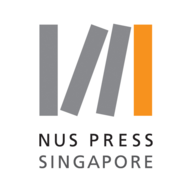 Now available for free via Open Access on Project Muse, thanks to the generous support of the Chen Chong Swee Asian Arts Programme at Yale-NUS College and the Foundation for Arts Initiatives. For subscription information, or to order printed copies, please click here.